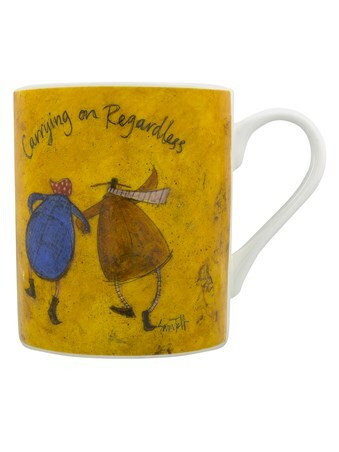 Enjoying a day at the seaside together, the Mustard family find the purest of enjoyment in the little things. 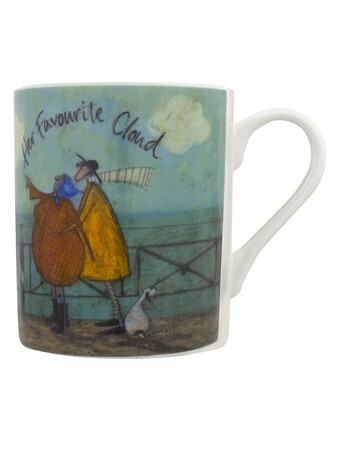 Pointing out to shapes and objects forming in the white mold, Mrs Mustard finds her favourite cloud. 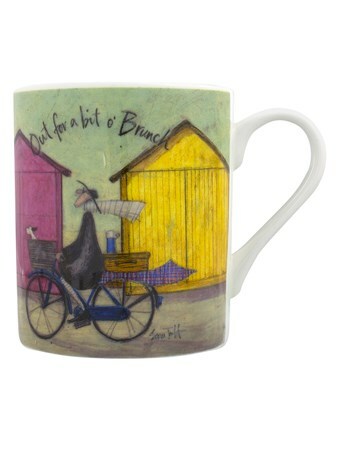 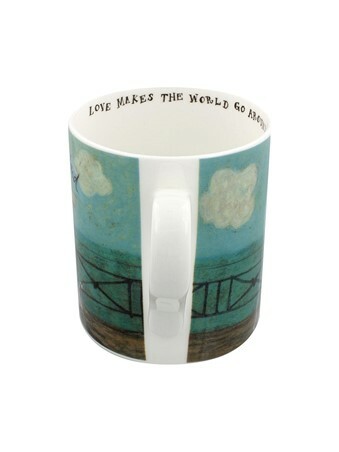 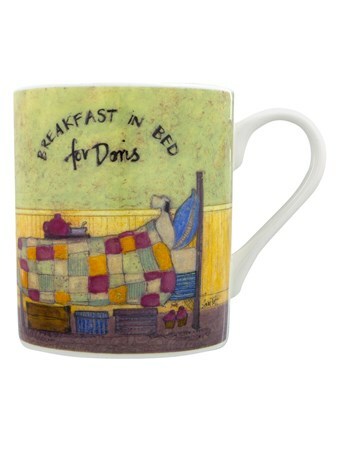 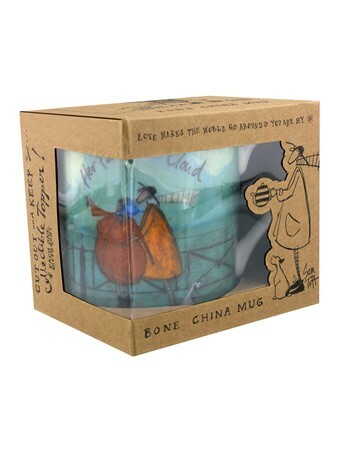 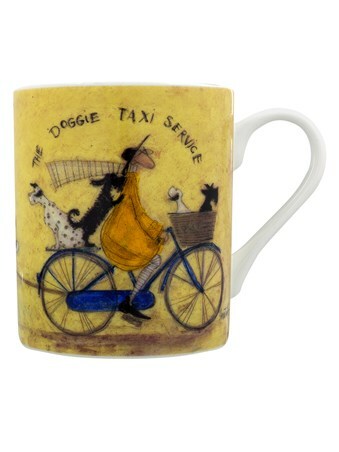 This heart-warming Sam Toft design bone china mug is perfect for anyone who loves to day dream and watch the wide open sky, when sipping their morning cuppa. 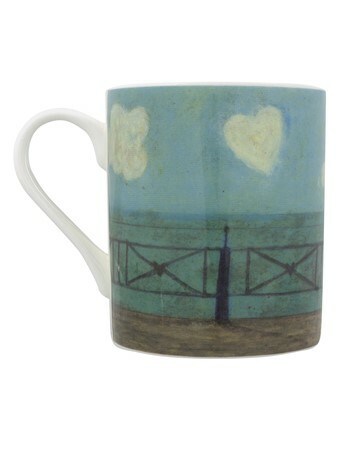 High quality, framed Her Favourite Cloud, Sam Toft mug with a bespoke frame by our custom framing service.